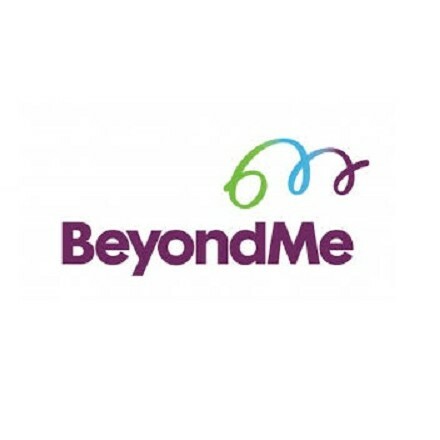 BeyondMe enables charities to benefit from a growing movement of generous professionals. With one hand, we create teams of professionals ready to tackle causes they’re passionate about. With the other, we build a portfolio of charity projects that need the skills and time of professionals. Then we bring the two parts together by helping to match the skills of a BeyondMe team with the needs of a charity project. BeyondMe has grown to over a thousand members across the UK in over a dozen businesses, working together to make a difference to over one hundred charities. BeyondMe has attended two roundtables on Charitable Giving and Employee Engagement.